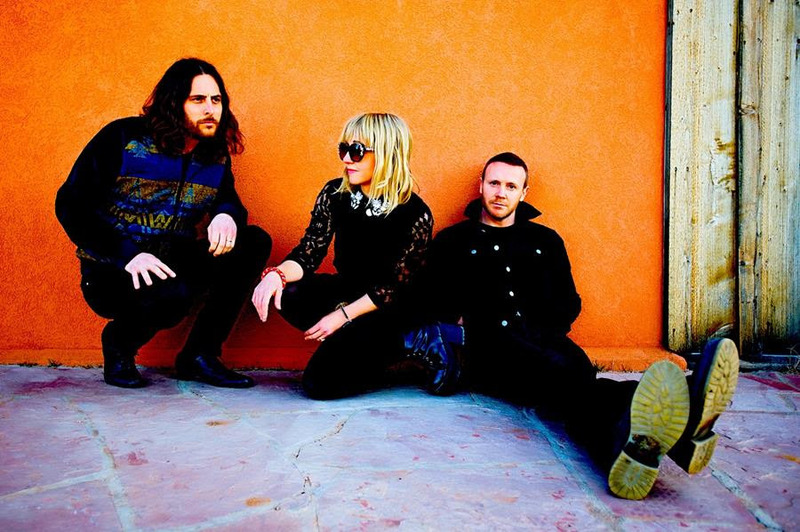 The Joy Formidable announce new album "AAARTH"
The Welsh rock trio The Joy Formidable are returning with yet another huge step forward, in the shape of upcoming fourth album "AAARTH". Having come off a sold out UK tour the band are just getting started for the promo for this new LP, and next up is the new track "The Wrong Side" which is typical Joy Formidable with the commanding vocals and huge guitars, I guess some things are best to stay the same. "AAARTH" will be released on September 28th on CD, download and LP, as well as an extremely limited boxset, Indie retail exclusive vinyl, and Rough Trade exclusive vinyl, which will be supported by in-stores at Nottingham, Bristol and London East.